… 2 more years to go! While Andrew was here, we went for brunch with Nathan and Hilary! 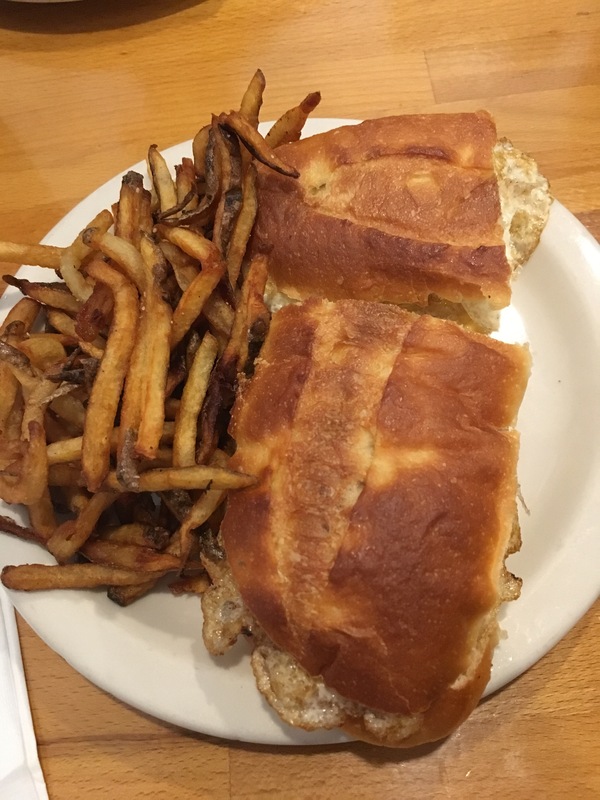 Ants Pants is serves up Australian inspired food and is located just over on South Street! 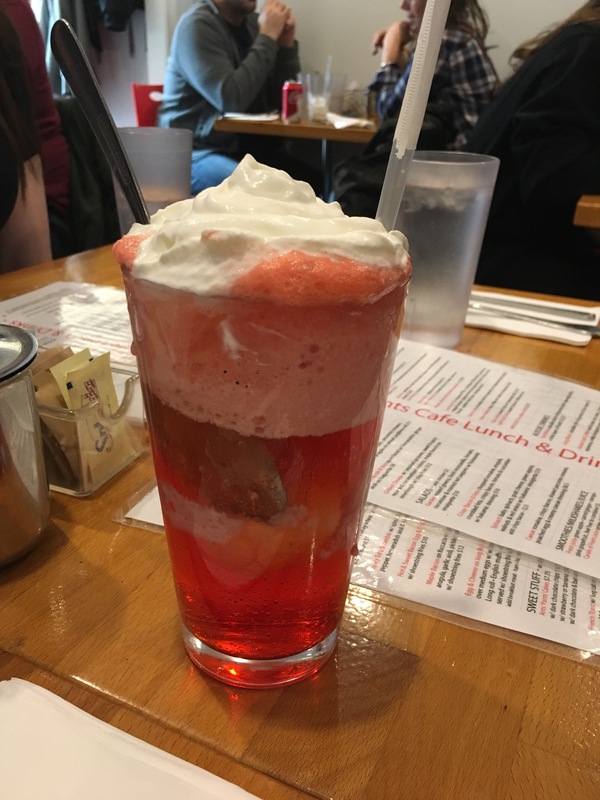 Andrew had to start with a strawberry soda float! 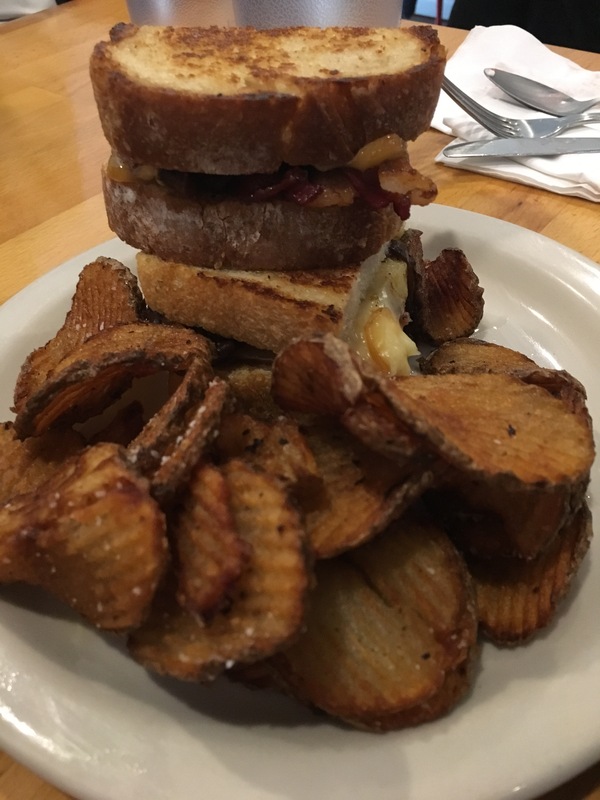 We also tried different sandwiches and they served up real potato chips! I would definitely go back! It was delicious and the people there were so fantastic! Hi, my name is Catherine! I’ve just moved across the river and away from West Philadelphia, though I’m originally from Canada. I’m in my third year of dentistry at Penn Dental, and you can read about my adventures here! To read about my first two years at the University of Pennsylvania, you can visit my first blog inwestphiladelphia.wordpress.com!